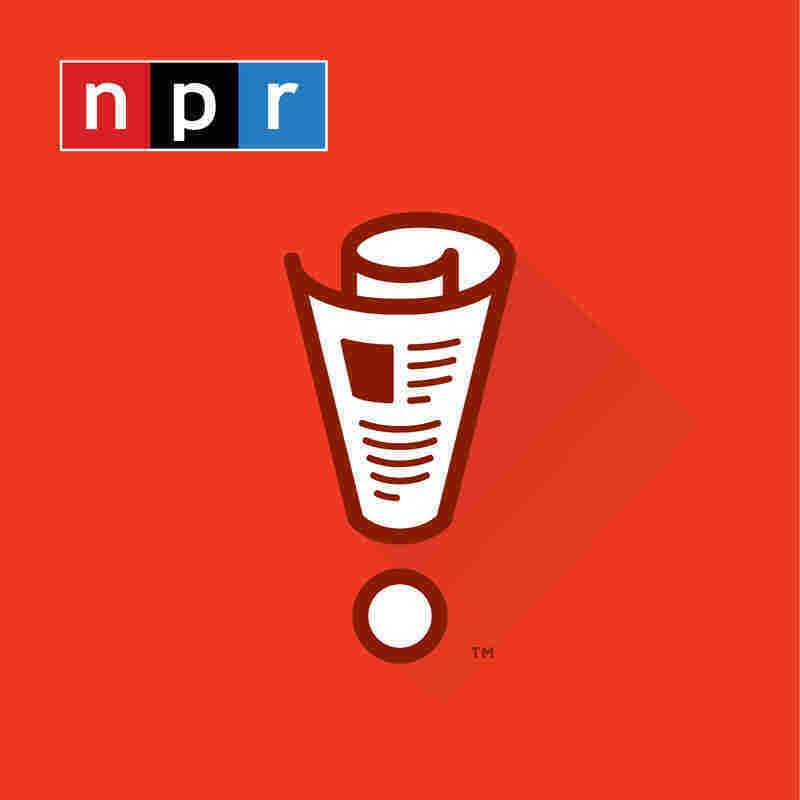 'Wait Wait' For Dec. 29, 2018: Some Of Our Favorite Interviews : Wait Wait...Don't Tell Me! 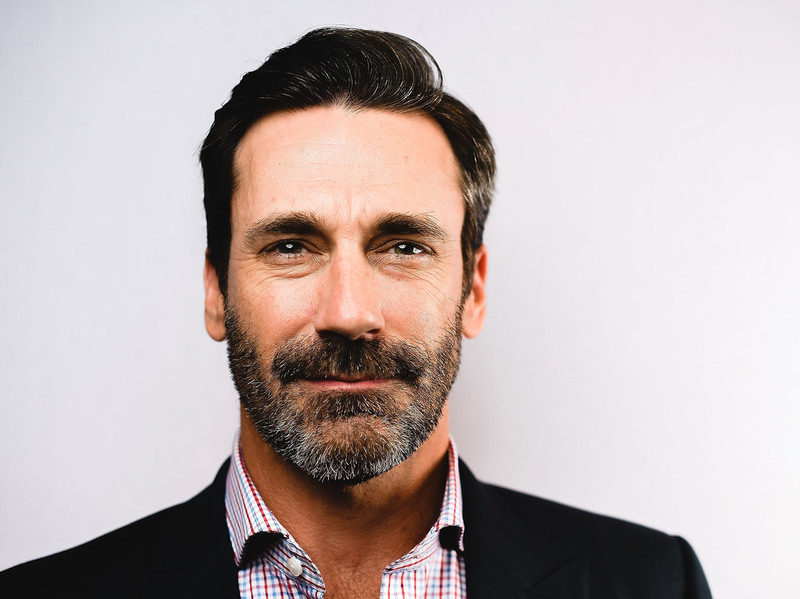 We'll listen back to some of our favorite interviews — with Jon Hamm, Glenn Close and Louie Anderson. Plus some never before heard bits including our conversation with Seth Meyers. 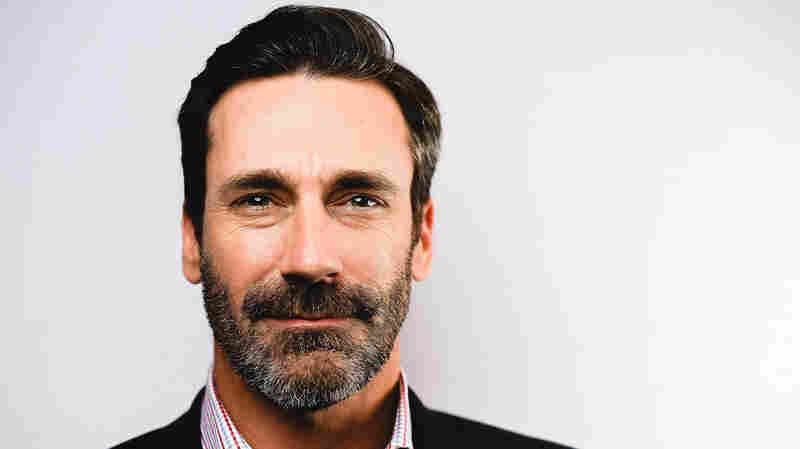 We'll listen back to some of our favorite interviews — with Jon Hamm, Glenn Close and Louie Anderson. Plus some never before heard bits including our conversation with Seth Meyers.